To better balance the safety of all road users with the independence and mobility of older drivers, changes to the licensing system are in effect from 1 December 2008. The main changes are outlined below. Annual medical check-ups now start from the age of 75, instead of 80. Eight weeks before your birthday each year, you’ll receive a medical report form for your doctor to complete, which you’ll need to return to any RTA motor registry. 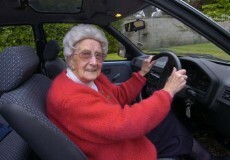 Practical driving assessments for drivers from the age of 85 will now be every two years (age 85, 87, 89 etc) instead of every year. Drivers now have the option of taking a driving assessment from home. Assessments can now be conducted in many areas of NSW by driving instructors accredited by the RTA, on a ‘fee for service’ basis. This gives you the option to take an assessment from your home rather than from an RTA motor registry. However, you still have the option of taking the driving assessment from the RTA at no charge. Drivers have the option of a modified licence and will not be required to take an assessment. If you’re still a competent driver but no longer feel comfortable driving in certain situations (for example, driving over long distances), talk to your local RTA motor registry. 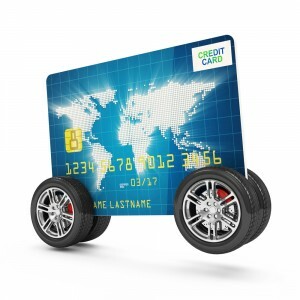 The manager may issue you with a modified licence based on your individual driving needs. A practical assessment is not required for a modified licence. This guide contains more detailed information on the new licensing system, including what to expect when you’re tested. You can expect to receive your first copy in the mail just prior to your 85th birthday. Alternatively, you can download a copy from the box at the bottom of this page or pick one up at your local RTA registry. If you’d like to speak to someone about the new system, including information on accredited assessors, call the RTA Older Driver Hotline on 1300 663 628. This guide aims to give older drivers information about how to determine whether they are driving safely, how to continue to drive safely and when to hand their licences in to the RTA.